Home - Cryptocurrency - EOS Analysis – price in decline! 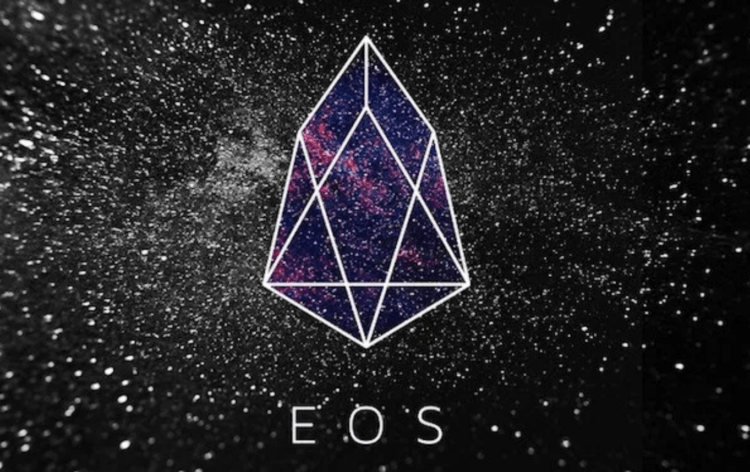 EOS Analysis – price in decline! EOS is one of the most promising cryptocurrencies on the market. It aims to transform the world through the means of innovative technology, yet its price isn’t immune to the volatility characteristic of most digital assets. Two months ago we took a bearish stance on the cryptocurrency. The overall sentiment in the market, as well as the technical analysis, were suggestive of a further decline. The price was tracing a third triangle pattern in a row, promoting more decline. The price was bound to test the lower line of the triangle and with a breakout, it was very likely that the price would drop in value precipitously and trigger a sell signal. That was exactly what happened as the price underwent a sharp drop. On the 14th of November, the price breached the lower line of the triangle pattern and soon after reached the horizontal support at $4.5 shown on the graph above with a green line. It took a little longer for the price to reach that level, but it did so regardless. The pressure to sell was simply too high to resist for even the most avid buyers. Tuesday saw EOS make new long-term lows which doesn’t bode well for the cryptocurrency in the long run. 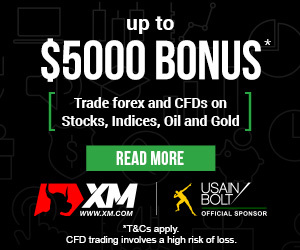 For now, we maintain a negative outlook for the currency and expect a further decline as long as the price is below the horizontal support at $4.5.